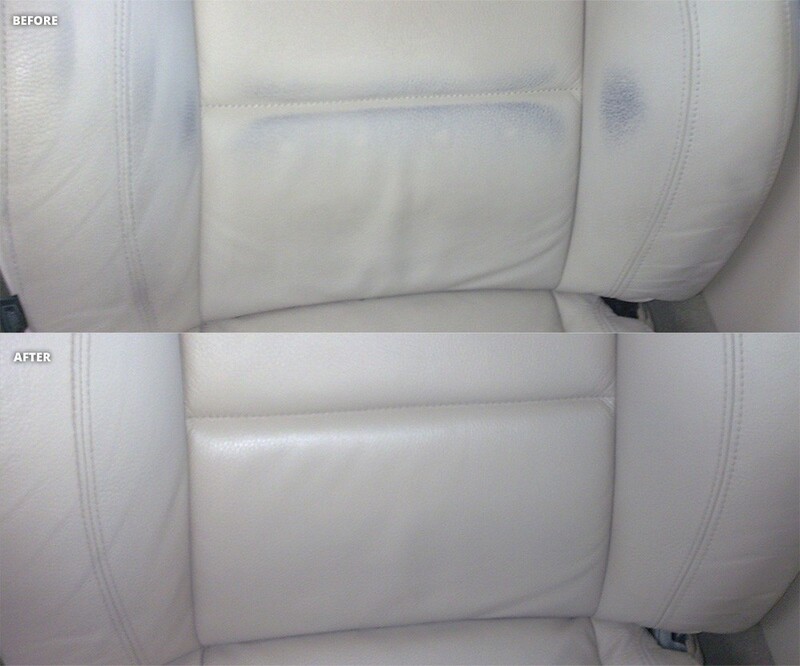 At WG Services we are experts in leather & vinyl care with over 30 years experience in repair, recolouring, and maintenance. We provide practical and affordable solutions for cars, boats and other vehicles, as well as furniture such as chairs and sofas. 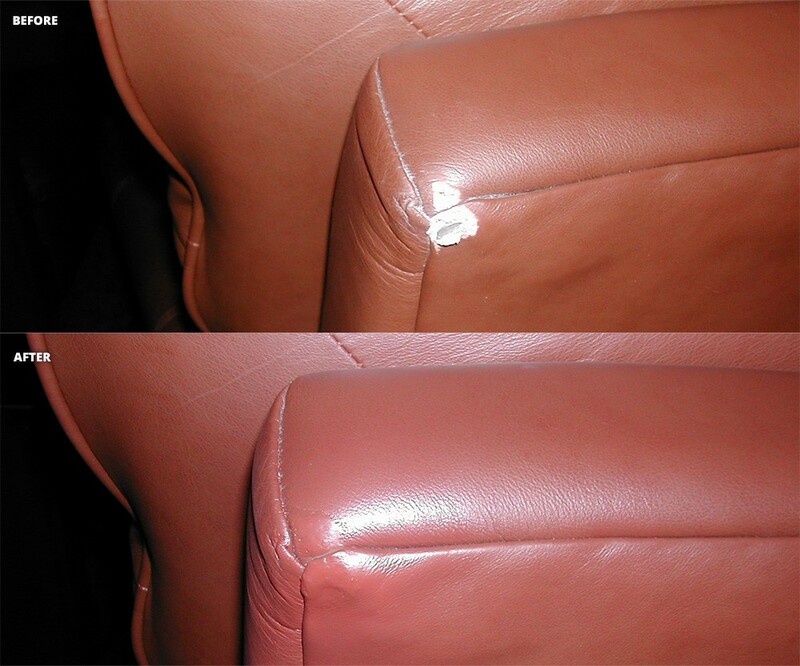 Tell us about your leather problem and we'll provide you with an obligation free quote! Upload a photo (optional) Max file size 5mb. 30+ Years In Leather and Vinyl Repairs. Your leather goods can be damaged for many reasons such as accidents, sun exposure, general wear and tear, and energetic pets! 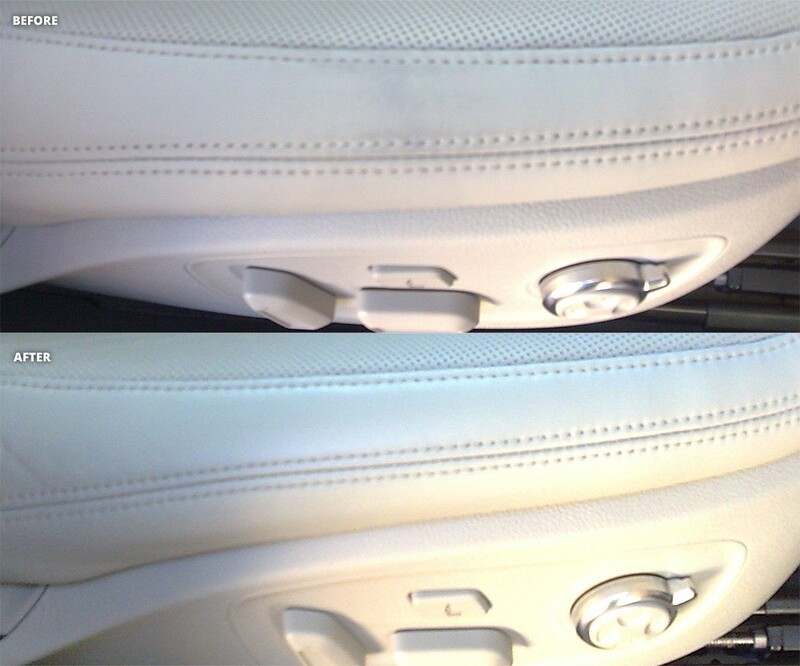 We have the latest in technology for dealing with scratches, tears, cracks, and discolouration. We have a mobile repair service available for customers within a 30KM radius of the workshop in North Sydney, depending on the nature of the job. 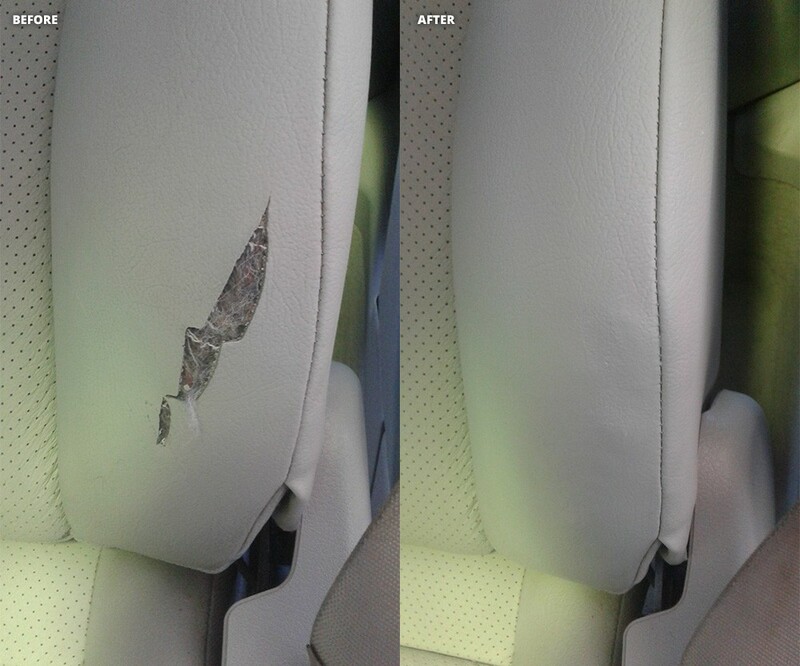 We don't just work with cars, we also fix minor and major scratches, cracks, tears and discolouration on general furniture! 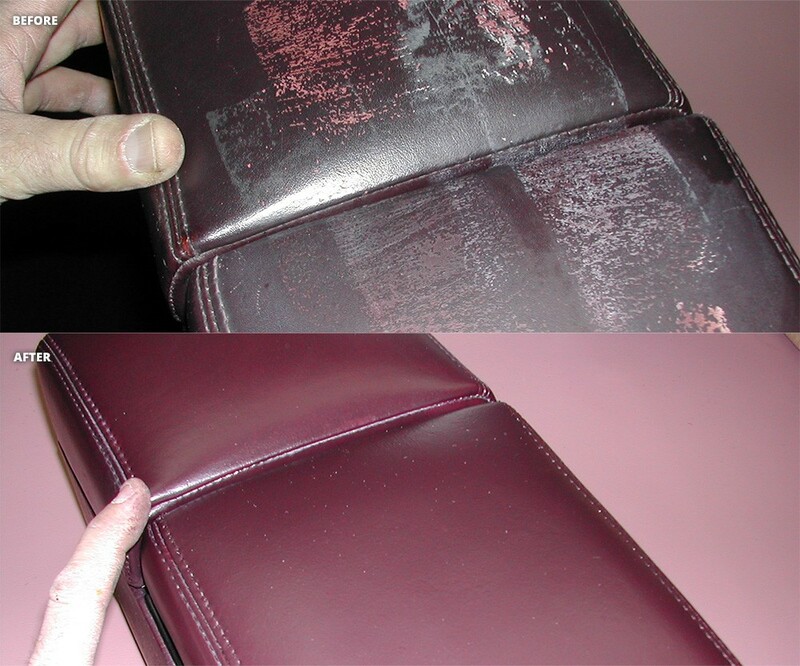 Repairing and recolouring can extend the life of your furniture and save thousands of dollars for replacement. 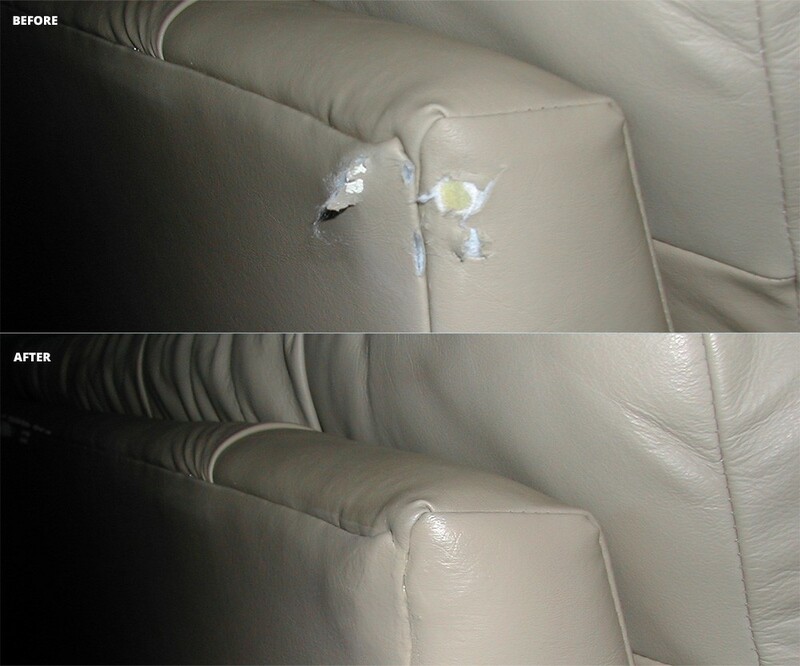 Get advice from one of our experienced team members before you throw away that comfortable sofa. Take a look at the amazing results that we have achieved for our happy customers! Bring your leather interiors and furniture back to their former glory! 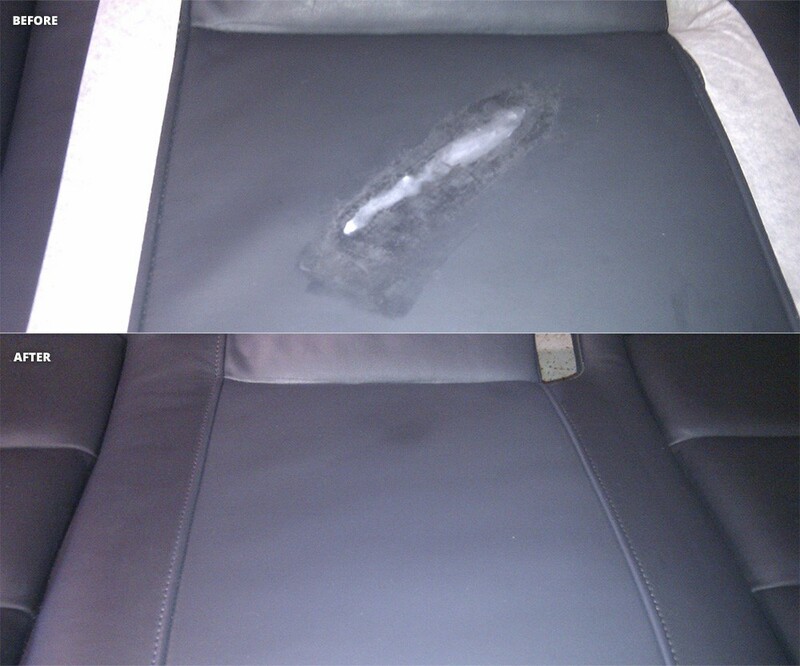 Our team at WG Services do a lot more than just leather and vinyl repairs. We are also skilled professionals in car detailing and paint protection for all models, including performance and exotic cars. Just let our friendly team know what your desired outcome is and we will offer a life-long solution. We have many years of experience servicing European Prestige Cars with world class care solutions. We use the best car detailing repair techniques, equipment and chemicals internationally. Our cleaning products are acid and silicone-free, ensuring no corrosion occurs to wheels, brake calipers, or panels. 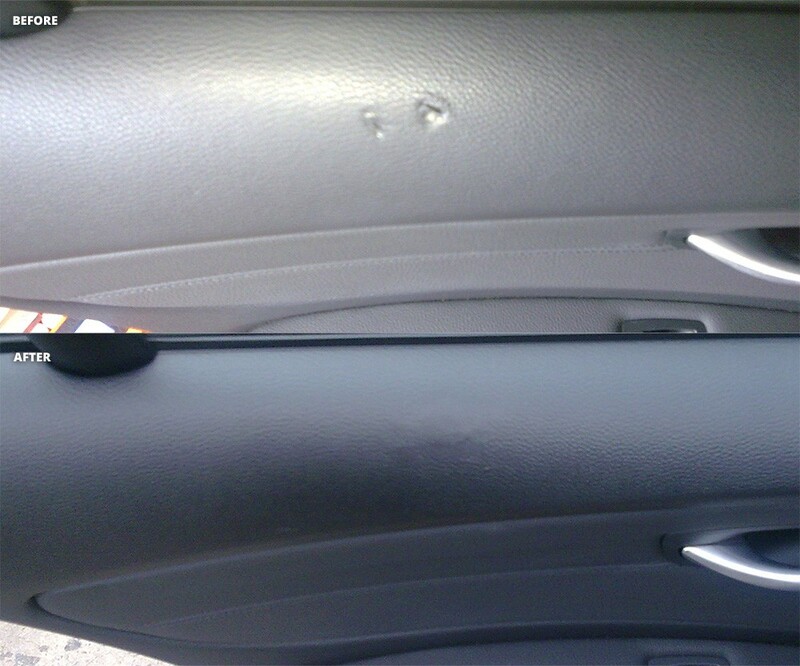 Car paint is shiny when new but doesn't last long, even if a car is regularly maintained. Our paint treatments guarantee a long-lasting shine and a special intensity of the paint, with a smooth effect that makes car maintenance easy. We utilise nano acrylic coating, the best in industry for long lasting paint protection. Have your car looking good as new!